Since opening for business over 10 years ago, Pride Plumbing of Rochester has proudly served the Rochester, NY, community and surrounding areas. As the region's leading source for both at-home plumbing assistance and plumbing supplies, these experienced plumbers help residents maintain regular, healthy plumbing. 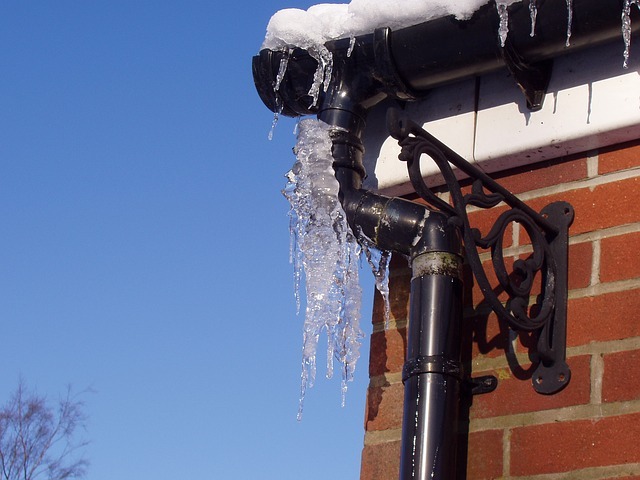 Eliminate Drafts: It’s important to protect your pipes during the winter months. Check around your home for any pipes in unheated areas and take measures to protect them from cold drafts. Don’t forget to check the basement, attic, and garage. Run Sinks On Cold Nights: Water expands as it freezes, so this expansion of water can lead to broken pipes in the winter. To avoid water freezing in your pipes on cold nights, consider letting your faucets drip overnight. This little bit of water flow will prevent freezing. Also, to avoid wasting water, be sure to catch dripping water in a bucket so you can repurpose it later. Keep Cabinets Open: To help your pipes stay warm, leave your kitchen and bathroom cabinets ajar at night. This will allow heated air to reach your pipes and prevent freezing. If you’re looking for an experienced plumber in the Rochester, NY, area to help with clogged drains, broken water heaters, or kitchen plumbing issues, call Pride Plumbing of Rochester today at (585) 272-7272 to schedule your next appointment. To find out more about their emergency plumbing services and elder care products, be sure to check out their website.